If you forgot your password for a .rar archive then i have solution for you . 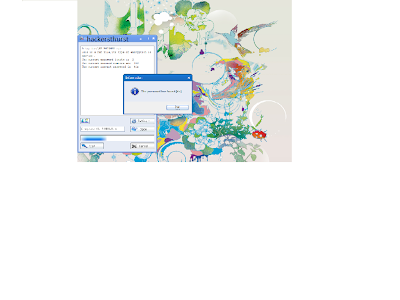 After downloading go open the rar and instal it . 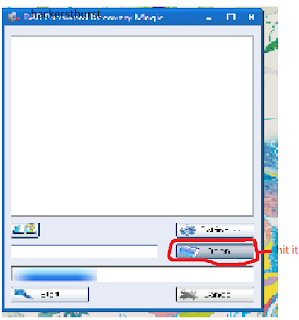 Then a window will appear which will give you password of your rar file.